You had read my article, "Draft Registration Will Be Either Ended or Imposed on Women." I've included it below. I agree with Hasbrouck (and presumably Diane Randall, and the then-Secretary of the Army a couple of years ago, and these 12,000 petition signers) that Selective Service should be ended. I also agree with Hasbrouck that a military draft / compulsory military service would be a failure in the sense that it would be contentious and unfair and widely resisted and evaded and denounced. I'm less confident than he may be that those who want it would regard this as a failure. Any draft would get more people into the military than no draft. It is not uncommon for people in power to believe that unfair, contentious, polarizing policies benefit them. Are Trump's immigration policies a failure in his eyes because they are contentious, polarizing, cruel, criminal, impeachable, and shameful? Clearly not. But the proposals of a long thorough study can aspire to greater wisdom than the buffoonery of a fascistic unclothed emperor. Jude Eden apparently believes that drafting weak, incompetent women into the U.S. military would reduce that military's ability to destroy places like Iraq, Afghanistan, Libya, Somalia, Pakistan, Yemen, Syria, or even Venezuela. And what a loss to the world that would be! With women lowering the military's standards, it would be unable to generate as much hatred for the United States. It would be incapable of destabilizing as much of the world, too wimpy to produce the same level of environmental and climate destruction, and just too soft to burn through over $1 trillion a year spreading hatred, eroding liberties, and militarizing society. Think of it: we'd have equal rights but lack the capacity to kill as many human beings. That would, apparently, be a very sad case of taking one step forward and two back. If I agreed with Jude Eden that such would be the result of adding women to Selective Service, I'd have to seriously consider supporting that policy as preferable to the status quo. But the military has been and will continue rolling right along with signing up as many men and women as it can, and training them to murder to the extent that it is able. Many members of the military may want to keep women out, just as they may want to be welcomed as liberators in Iran or Venezuela, but there is no rational basis for such beliefs. Mark Coppenger told a Christian media outlet that it would be "absurd, even despicable, to force our nation's mothers, daughters and sisters [to] suit up." He was not asked for any sort of explanation of the absurdity or despicableness, but it clearly was not because murdering large numbers of people with counterproductive and catastrophic results is a horrible thing to do. Rather, Coppenger would clearly prefer that fathers, sons, and brothers be forced to do it. The generous view of his attitude toward women is that he cares enough about them not to put them through hell. I agree with that view. I just want it expanded to men. In fact, failure to care about boys helps to produce men who are willing to engage in senseless violence, and I would prefer to break that vicious cycle by treasuring all people. One reason I was surprised to hear from a national commission on anything is that I have argued for the reduction, not the expansion, of nationality, of national-level activities. 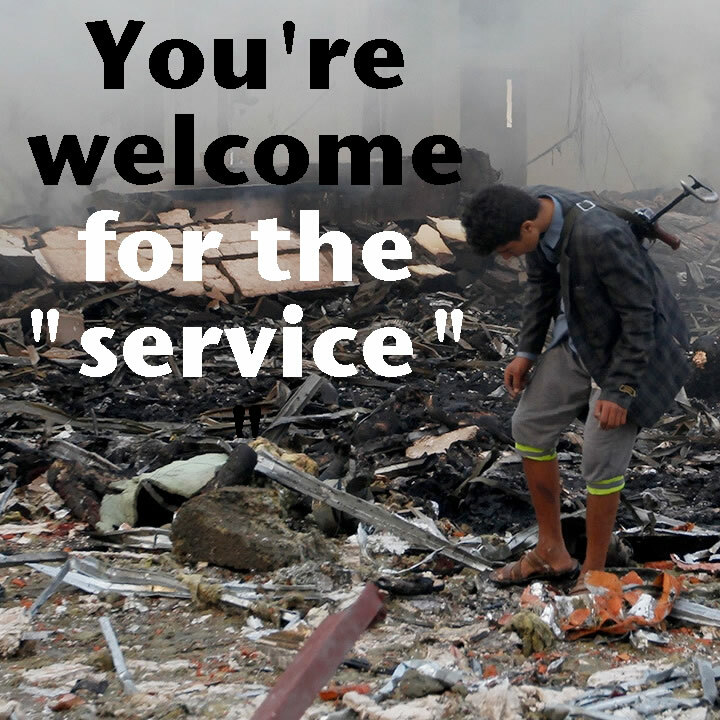 Service, real or sadistic, voluntary or compelled, can of course be provided at the local or regional or continental or global level. The key reason for making it national is that nations have militaries. I told you that, given the right circumstances, I might support compulsory service. It would have to be non-military, and not tied to a military agenda. I'd support mandatory voting in a nation or other jurisdiction with fair and open elections meeting international standards for freedom from corruption and for verifiable results, or even in the United States. I think it's telling what a struggle it is in the United States to create automatic voter registration, as compared to the priority given to draft registration. Isn't voting the very first "service" to begin with? I support compulsory jury duty. I support taxation, though not how it is now done. I think a government that can't tax the privileged should drop all pretense that it will draft them. But a legitimate service that actually served people, such as work to mitigate climate collapse, if fairly organized by a legitimate body, I might support. I'm not opposing service simply to oppose it. I'm opposing the crime of violating the United Nations Charter and the Kellogg Briand Pact, the crime of war. Here's a video of the sort of things I have to say about why. A choice must now be made. It is officially unconstitutional to discriminate against 18-year-old women by not forcing them to sign up to be forced against their will to kill and die for Venezuela's oil or some other noble cause. That's not to say there isn't debate on the matter. One side holds that women should be treasured as the delicate witless pieces of property they are because the Bible says so, and therefore they must be kept out of war entirely. The other side says that good modern liberal progressive feminists should demand the right of every woman to be forced, on pain of prison or even death, to help murder a million Iraqis for the cause of creating ISIS or some similar high purpose. Enlightened women demand not only equal pay, but equal moral injury, PTSD, brain injury, suicide risk, lost limbs, violent tendencies, and the chance to board airplanes first while everybody thanks them for their "service." Wait a minute, sorry, I saw the word "Constitution" and lost touch with normalized illegality. What I meant to say was: To comply with the Constitution, the U.S. government now must either . . . Which brings us to an even crazier debate, that between the huge percentage of peace activists who favor not only draft registration but a draft, and those of us who want to see the draft abolished and war along with it. Those favoring a draft as a means to peace may tend to line up with those favoring the feminist right to be forced to kill and die. You'll have to ask them how comfortable they are in that company. Those of us favoring the abolition of draft registration, of course, find ourselves lined up beside misogynistic warmongers.